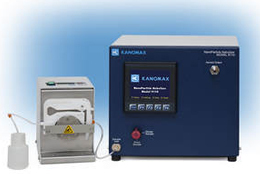 Kanomax FMT offers a range of innovative instruments used to identify particle-contamination problems experienced in the semiconductor manufacturing process. As line widths continue to shrink the need for sub 20 nanometer particle counting will become critical to the industry. The exponential growth in the use of Chemical Mechanical Planarization (CMP) slurries will also require new measurement techniques. 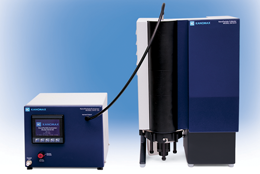 The days of using Dynamic Light Scattering (DLS) to monitor CMP slurries are numbered. 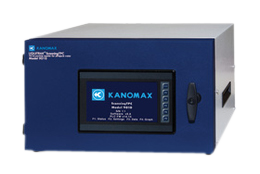 Kanomax FMT’s Scanning Threshold Particle Counter, a non-optical particle counter, is the first commercially available on-line particle counter capable of detecting individual 10nm particles in Ultrapure Water (UPW). The STPC reveals tens of thousands of particles/liter of even the cleanest UPW. 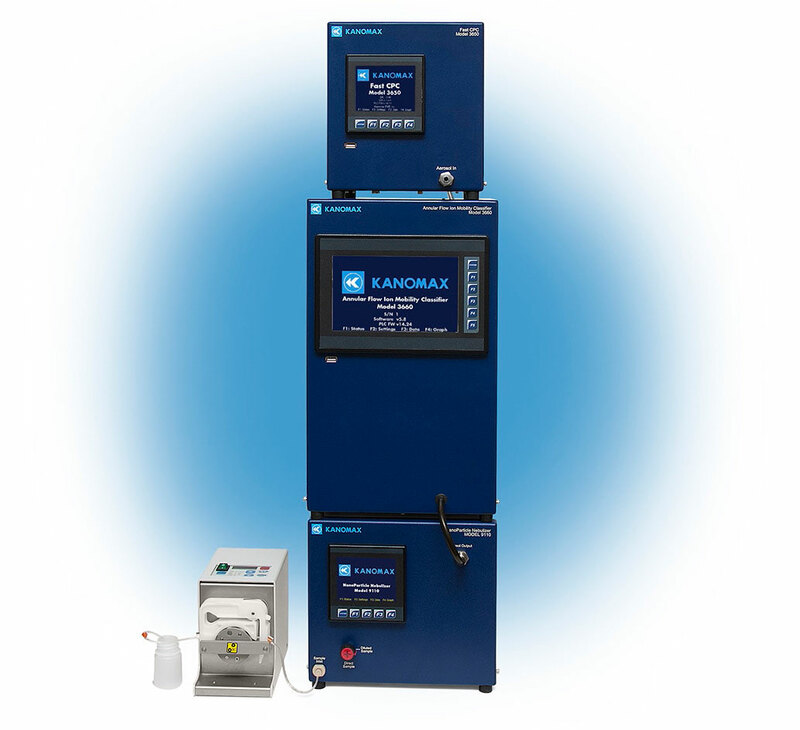 The STPC is destined to become the industry standard for the detection of sub 20nm particles. 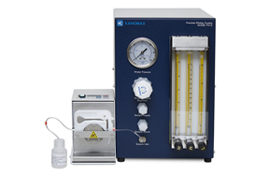 Kanomax FMT has developed a line of high-concentration colloidal silica calibration standards and a Precision Dilution System, for accurately diluting the standards. These standards are used to calibrate the STPC. 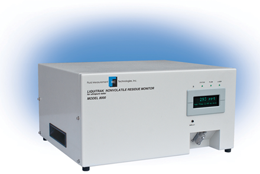 Fluid Measurement Technology’s flagship product was the Nonvolatile Residue Monitor (NRM). Developed to measure non-volatile residue in high purity water the NRM has been successful all over the world. A third-generation NRM is under development.